If you follow us at all, you’ll know that we’re pretty stoked about the art of wood engraving. We’ve published a slew of wordless novels celebrating the art form, and we have been known to feature wood engravers in the pages of the Devil’s Artisan, our very own journal of the printing arts. 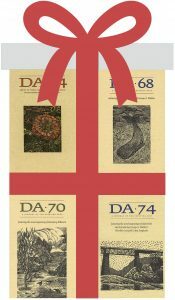 This bundle includes a selection of issues of the Devil’s Artisan that shine a spotlight on the work of some fantastic wood engravers, including Gerard Brender à Brandis, George A. Walker, Rosemary Kilbourn and Alan Stein. One lucky winner will receive a FREE bundle of all four of these breathtaking issues! P.S. Speaking of wood engravings, if you want to download a free copy of The Mysterious Death of Tom Thomson and possibly win an artist’s proof from the limited edition of the book, there’s still an opportunity to help us with our study guide. 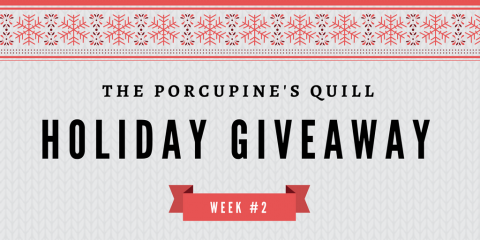 Get the details on how to participate here, but hurry—the offer ends on December 15th! This entry was posted in Letters from the Porcupette (the Intern's Blog) and tagged Alan Stein, contest, George A Walker, Gerard Brender a Brandis, giveaway, PQL Holiday Giveaway, Rosemary Kilbourn, wood engravings. Bookmark the permalink. 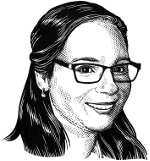 I possibly have the issues in the bundle from my DA subscription, but have two friends recently interested in wood engraving to whom I’d love to pass on a couple of copies each.